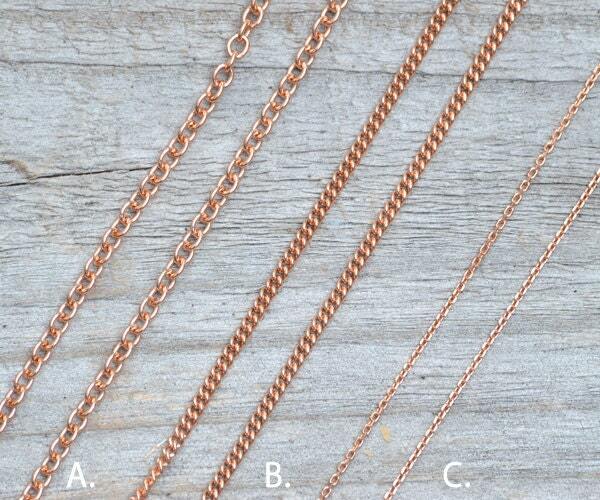 Solid 9ct rose gold chains made in England. 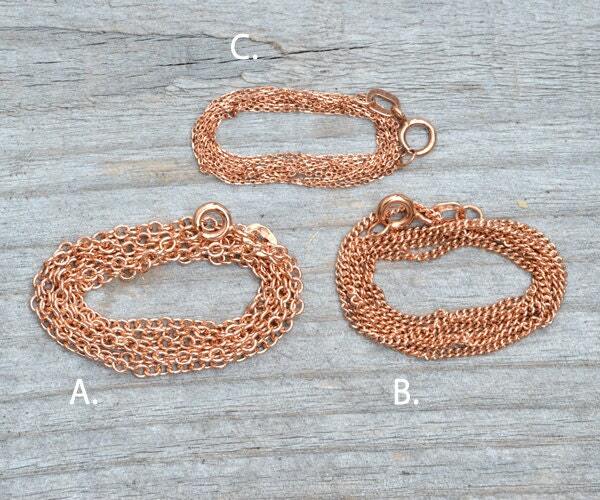 Each chain comes with a clasp and is ready to wear. 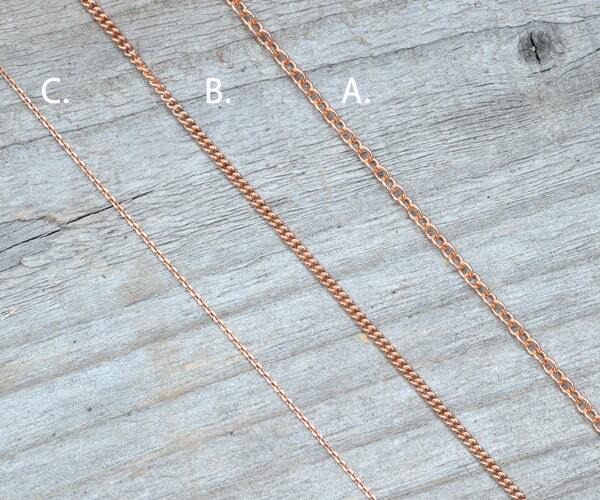 A: trace (1.96mm wide), available in any length. 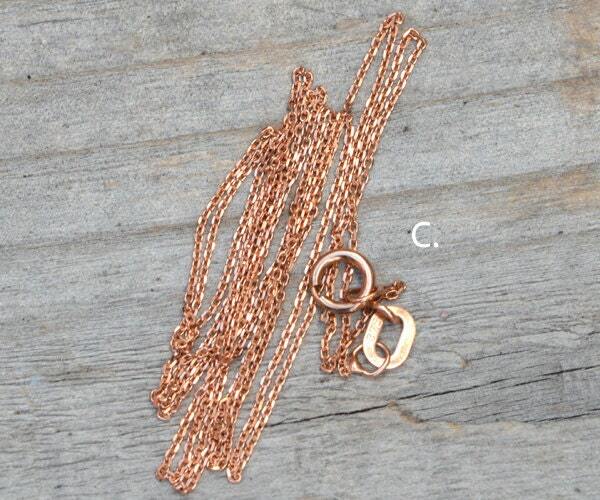 Very lovely chain, I ordered the rose gold and its perfect. I'm actually ordering a second one this week. Thank you very much! Prompt shipment. Lovely item. Great transaction. Product arrived quickly and as described. 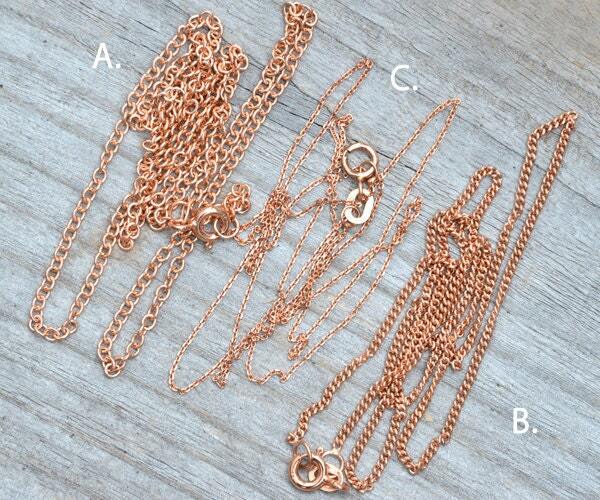 Lovely chain. Very happy with it. Fast delivery. Beautiful quality item. Great customer service from David. Thanks.